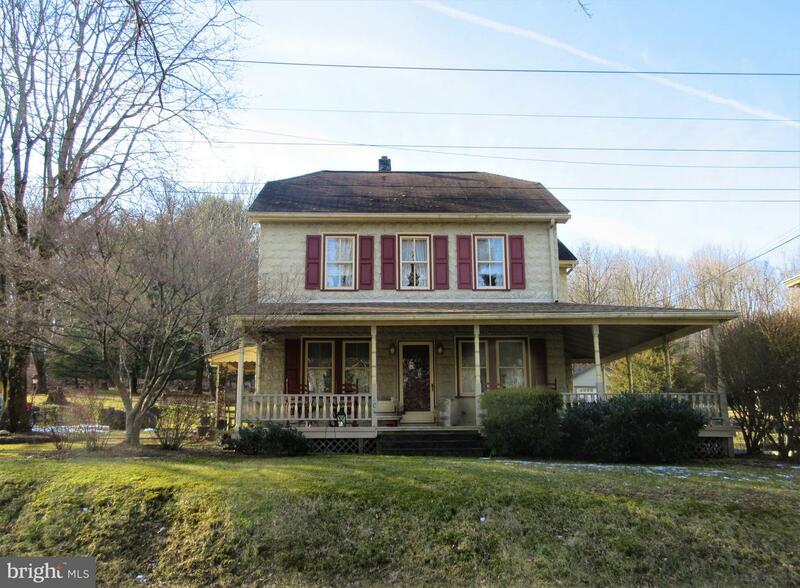 BRING YOUR TAPE MEASURE - Opportunity Knocks On This Huge 5 Bedroom Country Homestead Boasting Nearly An Acre Of Groomed Grounds Walking Distance To Green Lane Park & Perkiomen Trail! A Relaxing Oversize 32FT Wrap-Around Porch With Decorative Spindles Welcomes You To A Spacious 24 x 13 Living Room With Custom Built-Ins & Lots Of Natural Light, Great Central Dining Room Plus Sprawling 27 x 16 Great/Family Room With Corner Fireplace & Tons Of Room To Spread Out. All Good Size Bedrooms Throughout 2nd Floor, And A Full Finished 3rd Floor Providing Additional Bedrooms With Vaulted Ceilings! 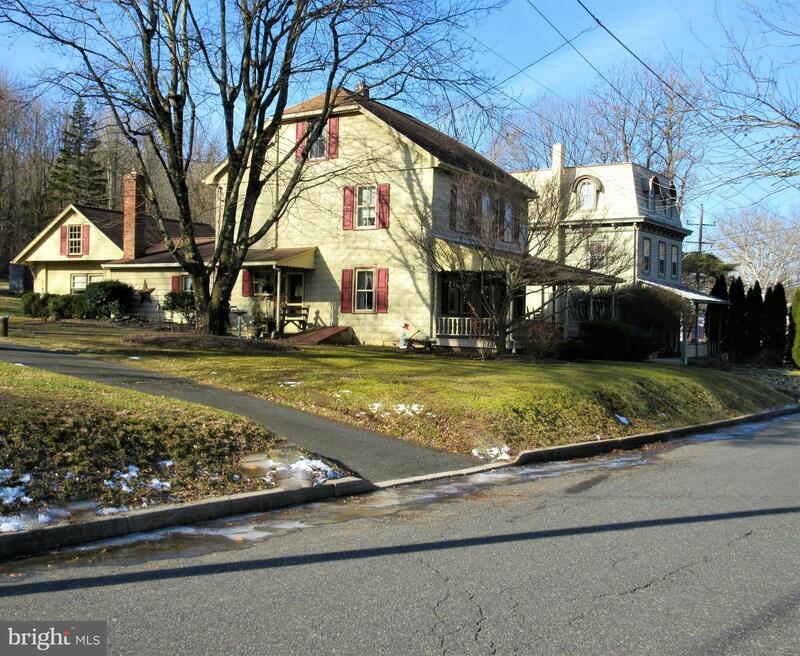 Home Originally Had A 2-Car Garage That Was Converted To Separate In-Law/Guest Quarters/Efficiency With Full Kitchen & Bath ~ Currently In Need Of Updating Or Return Back To Full 2-Car Garage! Why Rent When You Can Own For Less Plus Zero Down/Low Rate Financing Programs Available ~ Plan Your Summer Move Today!